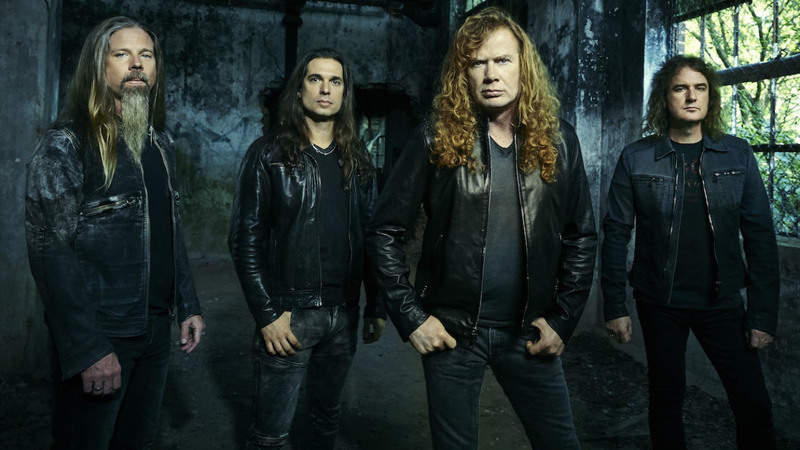 Megadeth have shared a stream of the title track from their new album. Dystopia is scheduled for release on the 22nd of January. It will be the band’s 15th LP and the follow up to 2013’s Super Collider. It is Dave Mustaine and Co’s first album with new guitarist Kiko Louriero and Lamb Of God drummer Chris Adler in a guest role. Megadeth will head out on the road for a North American tour in February and are set to make an appearance at this year’s Download festival in the UK this summer. You can listen to “Dystopia” below.